Are Directors Liable for their Company’s Contraventions of the Corporations Act? The ‘stepping stone’ doctrine is the term used to describe an action taken against a company for contravening the Corporations Act 2001 (Cth) (the Act) that (if successful) triggers a finding that a director of the company has contravened one or more of their statutory duties in sections 180 to 182 of the Act. Exposing the company to the risk of criminal prosecution, civil liability and reputational damage. In these circumstances, the Courts have the power to, and do, impose civil penalties against the director. One of the most notable matters where this has occurred is in ASIC v Citrofresh International Ltd (No 2). This litigation was brought by ASIC where it claimed Citrofresh International Ltd had contravened section 1041H by engaging in misleading or deceptive conduct. Upon the Full Court of the Federal Court finding that Citrofresh had in fact contravened section 1041H, it subsequently triggered the ‘stepping stone’ approach and the Court found the directors to be in breach of their duty of care and diligence in section 180(1) of the Act for failing to ensure that the contravention did not occur. Similar findings have been found by the Courts in Fortescue Metals Group and Sydney Investment House Equities. However, a recent Federal Court decision, ASIC v Cassimatis (No 8) (2016) 336 ALR 209, has placed this doctrine in doubt. Justice Edelman (now Justice of the High Court of Australia) questioned whether the assumption that directors are liable for their company’s contraventions under the Act was a correct presumption to make. As discussed above, ASIC is required to argue that the company had contravened the Act before establishing a director’s liability. In Cassimatis, ASIC successfully claimed that the company, Storm Financial Ltd, of whom Mr and Mrs Cassimatis were directors, had contravened section 945A(1) of the Act (as it then was) by providing financial advice, and without giving consideration to the subject matter of the financial advice, that was not appropriate to their investors. ASIC then put forward an allegation that Mr and Mrs Cassimatis breached their duties of care and diligence for placing the company in a situation where it had actually breached the Act. 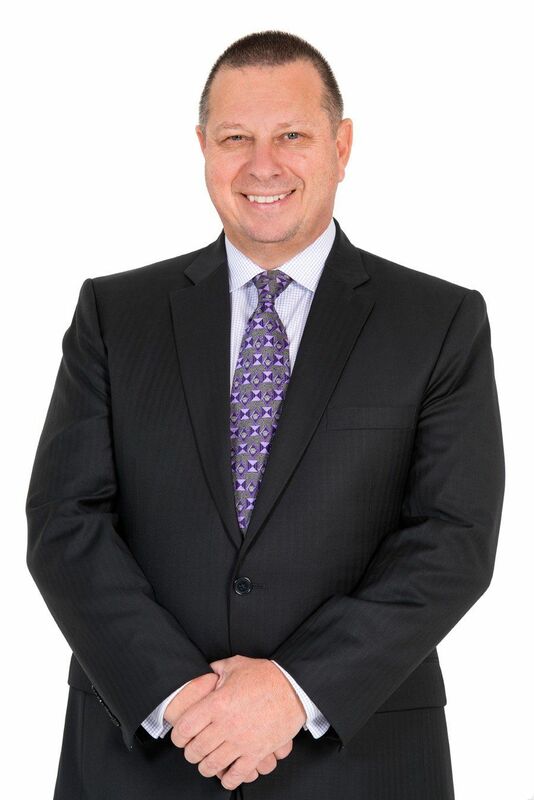 Justice Edelman had ‘serious doubt’ about whether this assumption was a correct one and cited ASIC v Mariner Corporation Ltd (2015) 241 FCR 502, where Justice Beach found, “[i]t is wrong to assert that if a director causes a company to contravene a provision of the Act, then necessarily the director has contravened s 180”. Cassimatis and Mariner suggest that there may be a move by courts away from an automatic application of the ‘stepping stone’ approach towards one where a subjective consideration as to how the directors did, in fact, use their powers to permit contraventions of the Act by their company should be had. However, there is still strong authority for the application of the ‘stepping stone’ doctrine, namely the High Court’s treatment of the James Hardie litigation of Peter Shafron. Here, the High Court upheld the ‘stepping stone’ doctrine and found it even extended to officers who do not reside at board level. Therefore, absent a higher authority from the Full Court of the Federal Court of Australia or the High Court of Australia, the ‘stepping stone’ doctrine will continue to be argued by ASIC in the future. The matters set out in this article provide a reminder to all directors to ensure that they use their powers as directors for the sole benefit of their respective companies, which will in turn safeguard them from exposing the company to any avoidable criminal prosecution and/or civil liability. By a director complying with their fiduciary and statutory duties, they will in turn not only avoid prosecution against their respective companies, but also potential personal action against them. (2016) 336 ALR 209, 371 . (2015) 241 FCR 502, 583 . Shafron v ASIC (2012) 247 CLR 465. Ibid 483 , 484 .